We go to extremes here at Bumming with Bobcat! 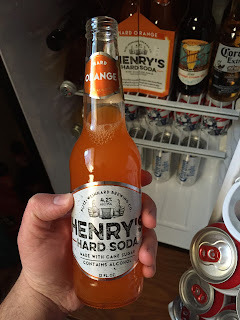 Is the hard soda craze just a fad or are the hard soda wars really upon us? 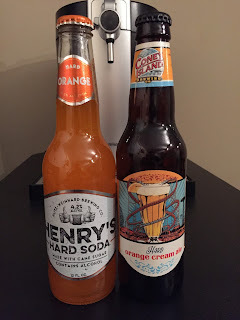 These days you can't go into any liquor store without seeing a wide variety of hard root beers, ginger ales, and orange sodas sitting on the shelves. Is this is a sign of things to come? Or will they find themselves on the bottom shelf with the bottles of bum wine and Smirnoff ice beverages? 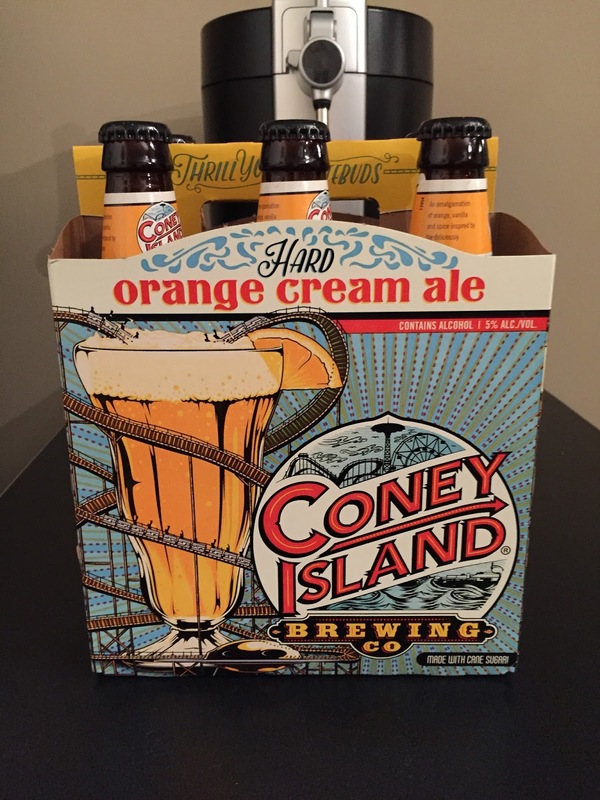 Things started HOT with the introduction of Not Your Fathers Root Beer in June of 2015 and has increased even more with the introduction of the Coney Island Hard Root Beer, Ginger Ale, and now Orange Cream. 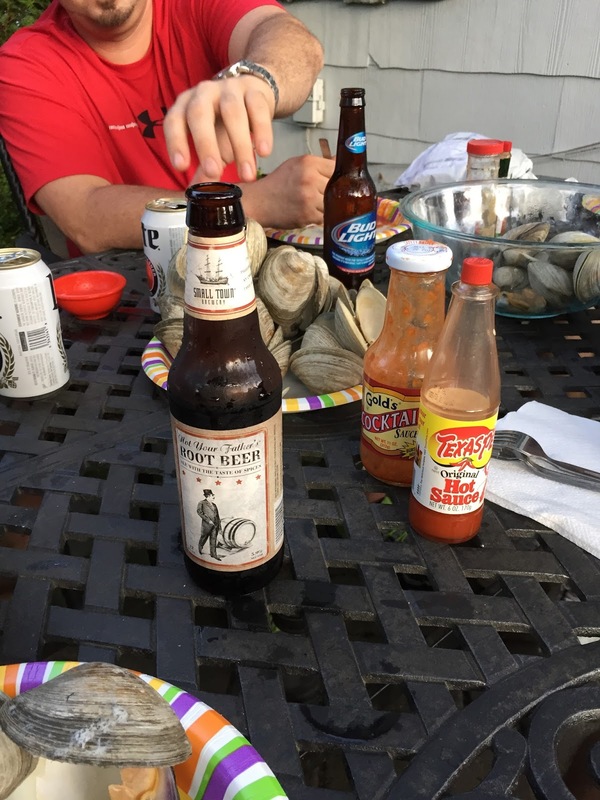 Not to be outdone by all this, some of the big players in the industry such as Anheuser-Busch and MillerCoors have now entered the game as well with some offerings of their own. Where will the insanity end? Will I finally get the Crystal Pepsi hard soda I have always dreamed of? We can only hope so! 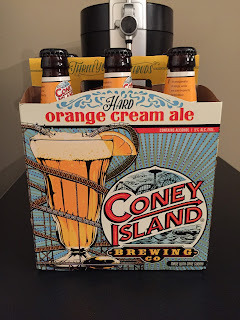 Coney Island Hard Orange Cream Ale has been named the BWB Beer Of The Week! Check it out here. What are your thoughts on the hard soda craze? We got a call from the MattMan from IWS Radio as he let the world know his thoughts on the subject plus a few extra tidbits. Robert The Taylor was causing all sorts of problems this week and he was starting his drinking early with a bottle of MGD. Has the hard soda craze hit overseas yet? We need to investigate! All that and MORE on this weeks episode! Remember that anything can happen when you are LIVE and we didn't start the fire! Tell your friends and give it a listen! Cheers! Listen to "The Hard Soda Wars of 2016" on Spreaker.